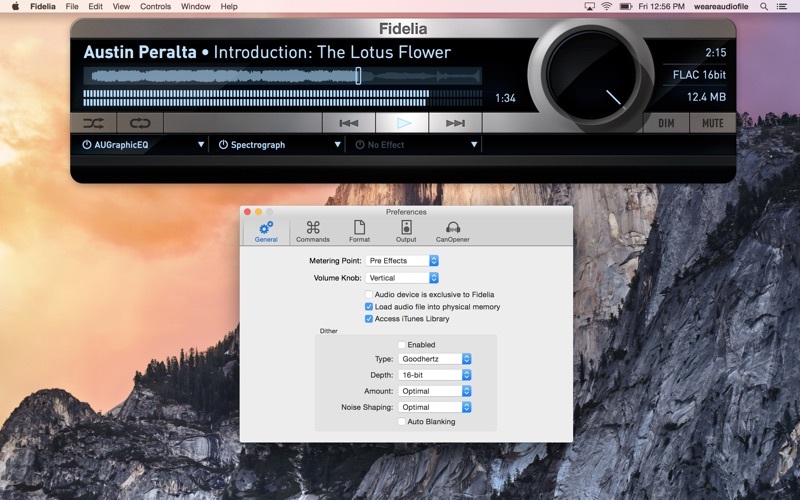 With the Fidelia app for iOS (sold separately), users can turn their iPhone, iPad or iPod touch into a full-featured remote control for Fidelia. 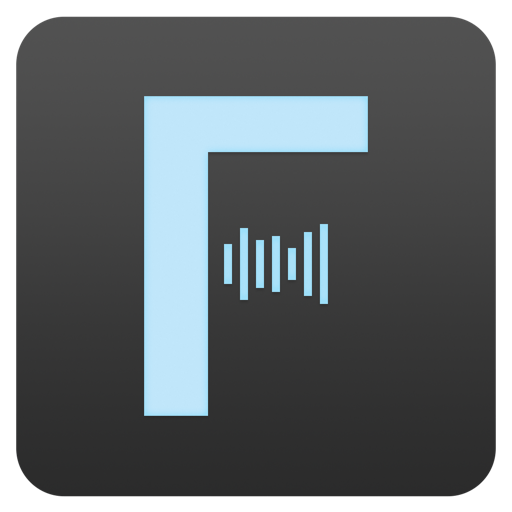 For additional info and product specs, visit the Audiofile website by clicking the button at the upper right. 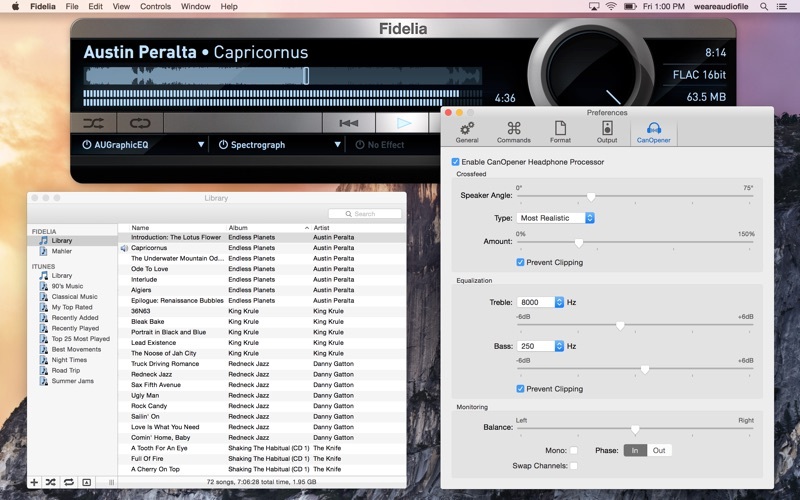 NOTE: Fidelia does not support DRM-protected AAC files. 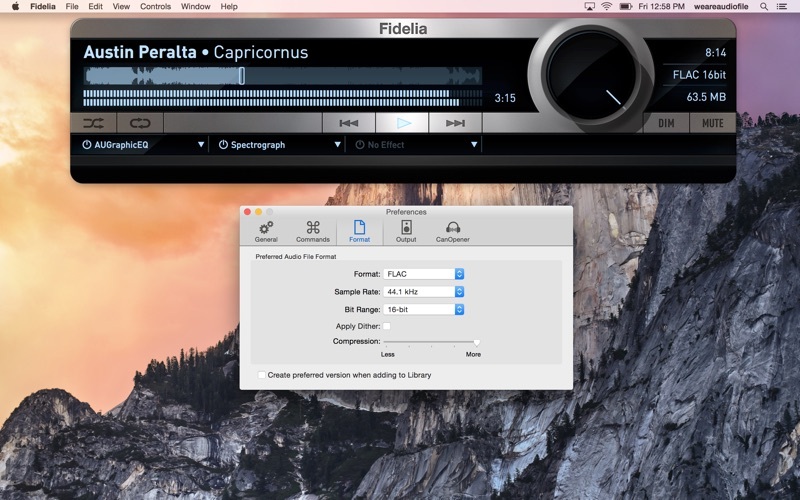 Version 1.5.3 improves the overall performance and stability of Fidelia. 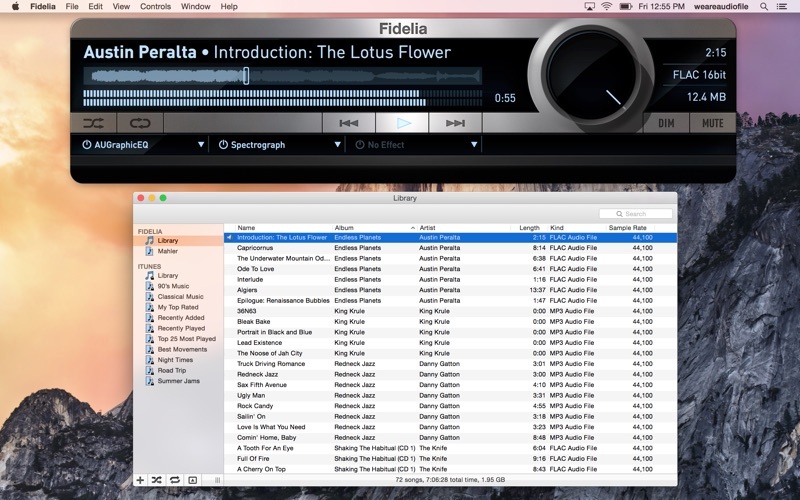 Please contact us at support@audiofile-engineering.com if you encounter issues with Fidelia. We want your feedback!